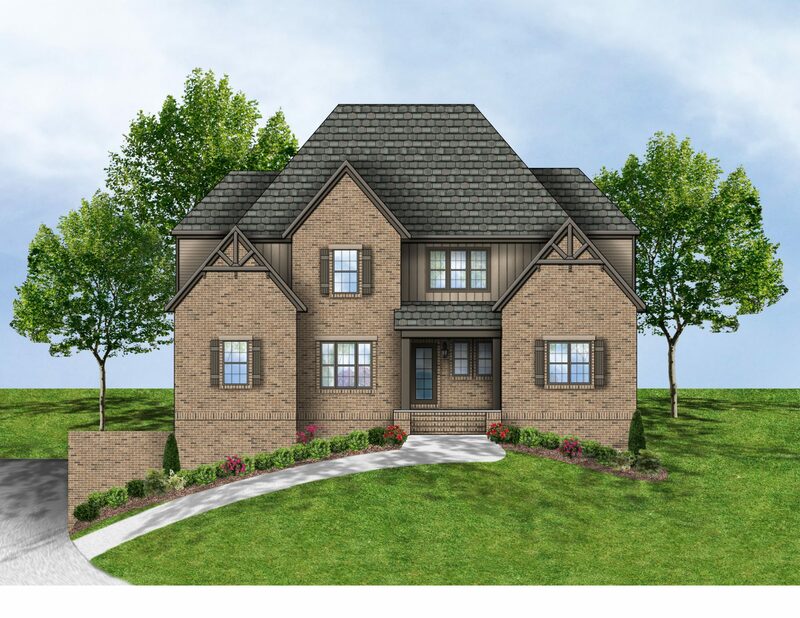 Grande View Estates is one of our premier communities located in Alabaster. This fantastic community boasts stately brick homes and offers great amenities including a community clubhouse with pool, beautiful park and walking trails, and a playground for the kids. 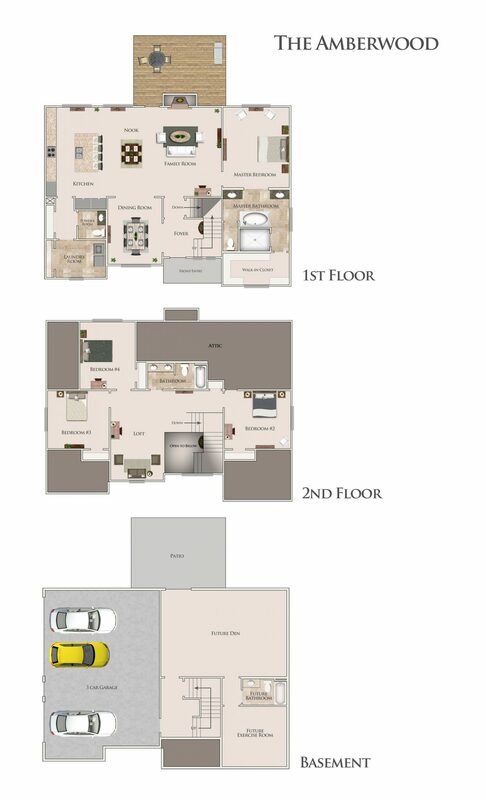 Grande View Estates is also close to shopping, restaurants, and entertainment. Alabaster has been listed as one of the safest cities in Alabama, and the new Alabaster City School system is already being praised! The new Alabaster High School opened in the Fall of 2017. 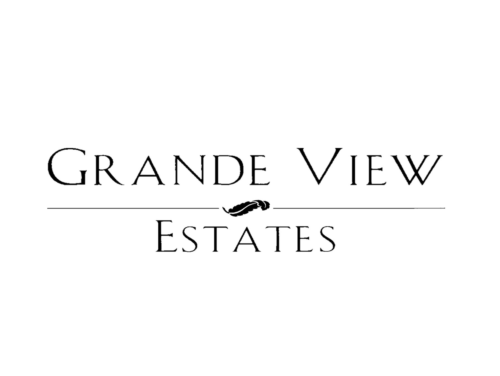 With everything this community has to offer, and pricing for a custom designed home starting in the $300's it's no wonder why Grande View Estates has grown so fast. For more information, please contact Lil Draper 205-369-7432 or Kaye Stone 205-368-5990 and let Prominence help you customize that dream home.